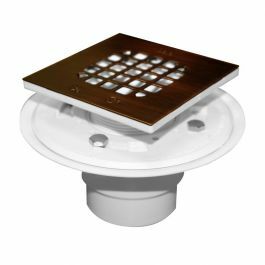 Quick Pitch is a shower floor drainage kit that creates a perfect shower floor-base slope to drain the water from the shower floor. 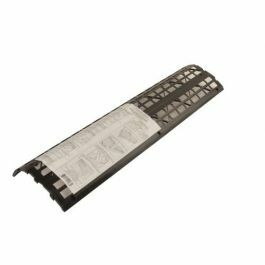 The Standard Kit (QPK-101) is used for standard 36" x 60" shower areas with a centered drain, or custom shower areas where the drain is within 36" of each wall. 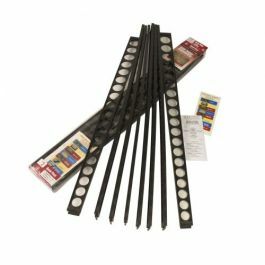 The Standard Kit includes 6 each Float Sticks (1" to 1-3/4" taper x 36" long) and Center Ring. 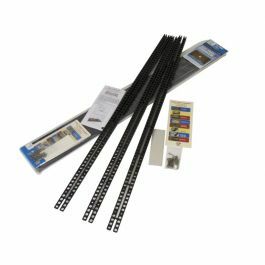 The Quick Pitch Float Stick System permits easy construction of shower floors with the proper minimum water drainage slope of 1/4" per 12" run. With this time-saving system there is now no chance for an error in measurement, or the need for a level, to achieve a properly sloped shower floor. The Quick Pitch Float Stick System uses a Center Ring and tapered Float Sticks to assure the correct drainage slope in standard or custom shower areas with walls up to 6' in any direction from the floor drain. This system does not add to the pan liner preslope as the Center Ring sits on top of the drain flange bolts. The Quick Pitch Standard Kit (QPK-101) is used for standard 36" x 60" shower areas with a centered drain, or custom shower areas where the drain is within 36" of each wall. Included in each package is one each Center Ring and 6 each Standard Float Sticks (1" to 1-3/4" taper x 36" long) that attach in any of the 24 slots on the Center Ring. 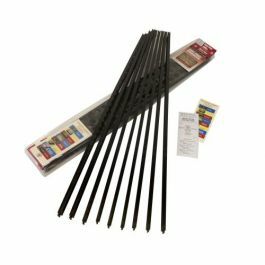 Extra Float Stick Kit-(XFS-101.2) - These are necessary for larger areas for screeding purposes. You want your float sticks to be a maximum of 2-21/2' from each other at the outer ends. 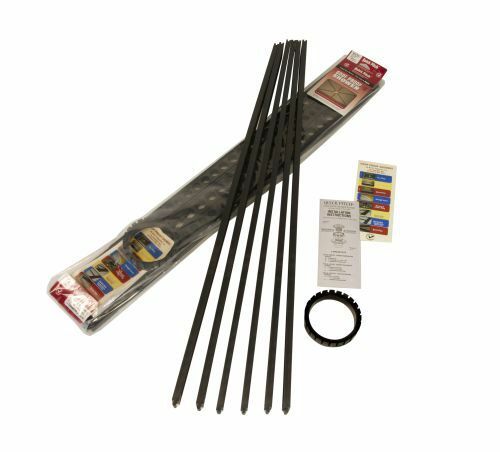 Extended Float Stick Kit-(EFS-103) - These are for areas where the outer walls are of a greater distance then 3' from the drain. 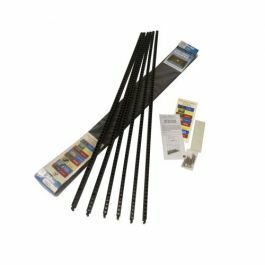 These give you the ability to do up to a 12'x12' room! With Quick Pitch's three kits anyone can float any size or shape shower and get a perfect 1/4" slope every time!